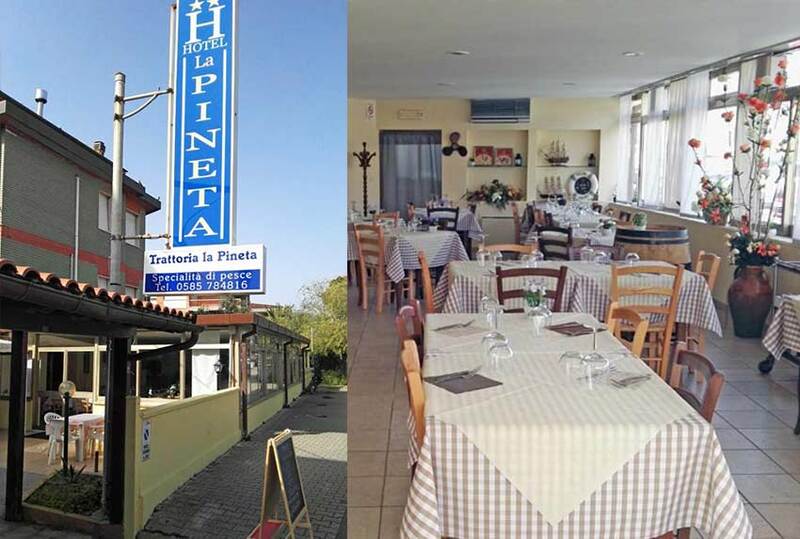 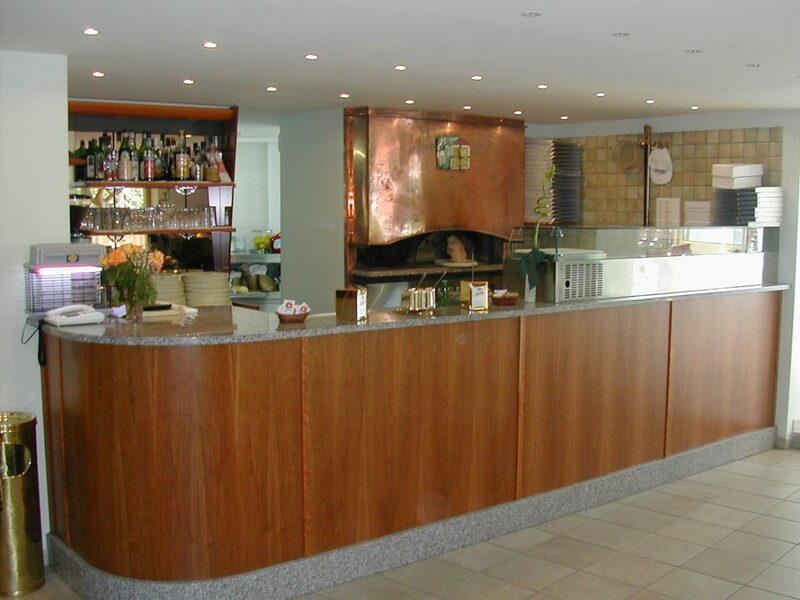 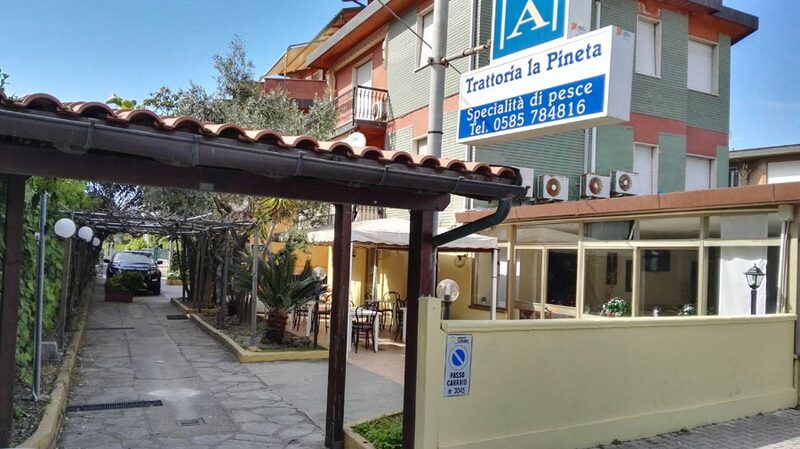 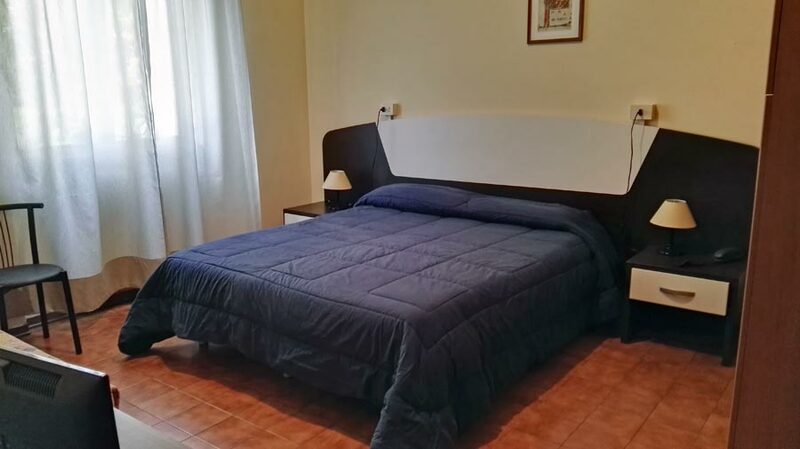 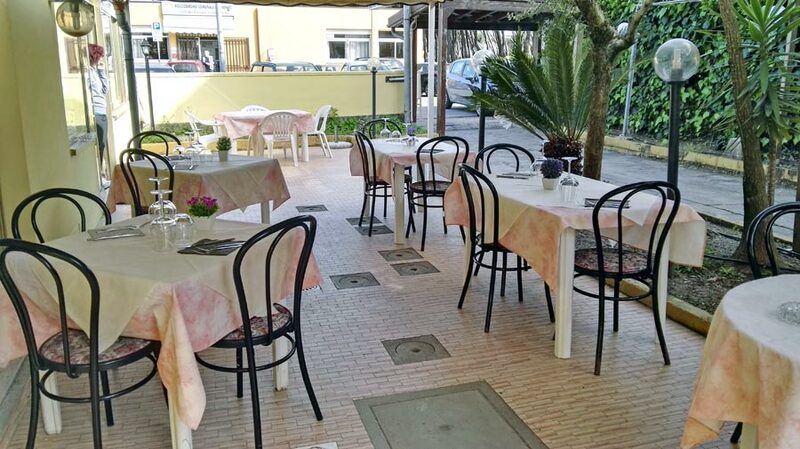 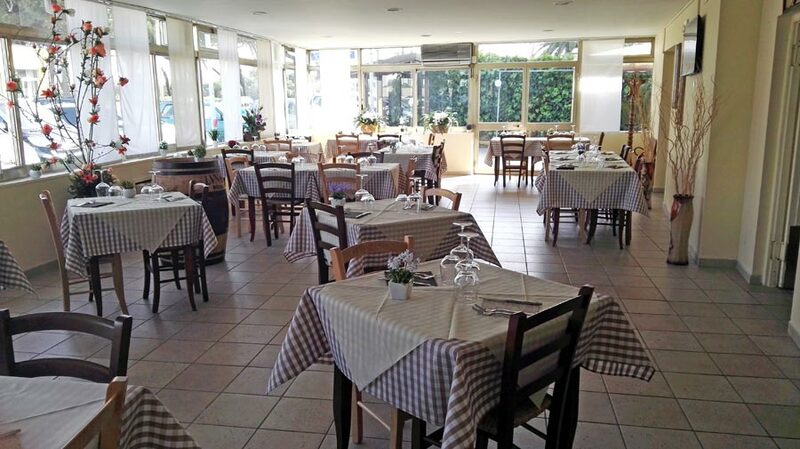 The Hotel LA PINETA, Open all year, is situated a Marina di Carrara, in Tuscany coast, 100 m away from the sea, in front of the fair marble cars. 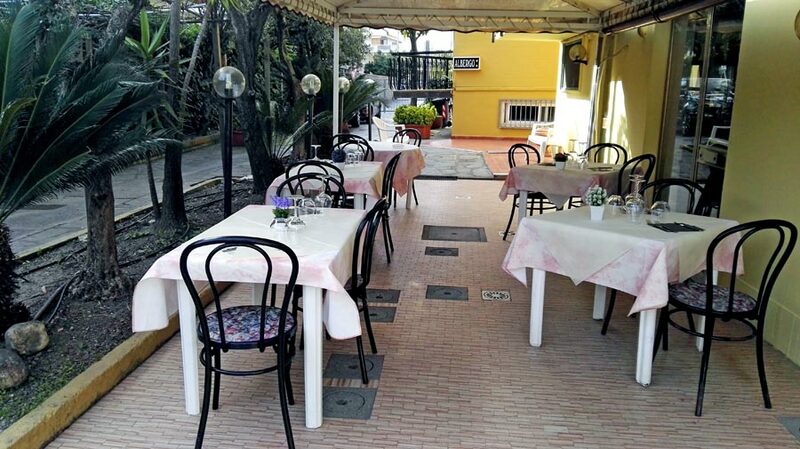 The hotel has ample garden for relax and games of society, private parking . 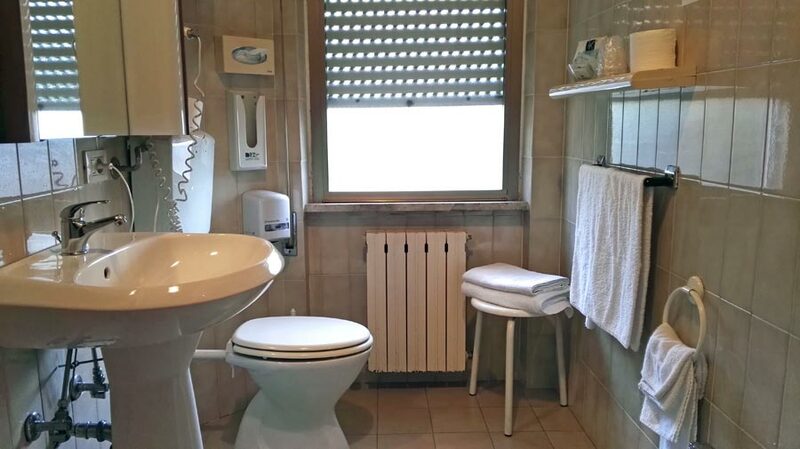 Family management with great availability for every demand. 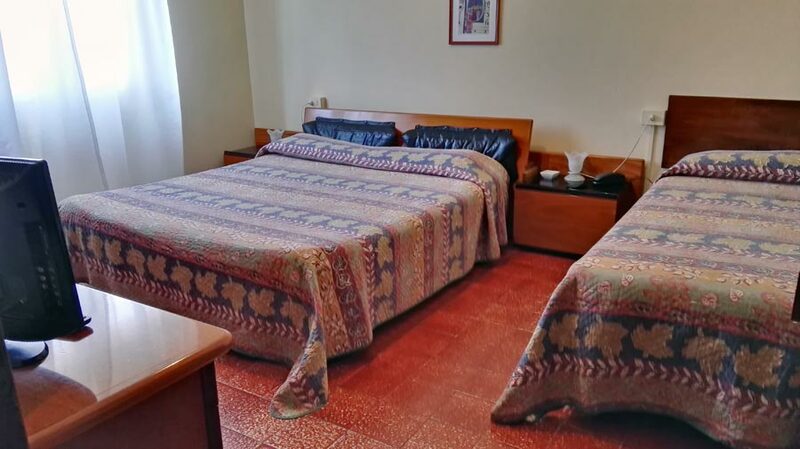 Rooms available from 13 (arrival day) to 10 (departure day). 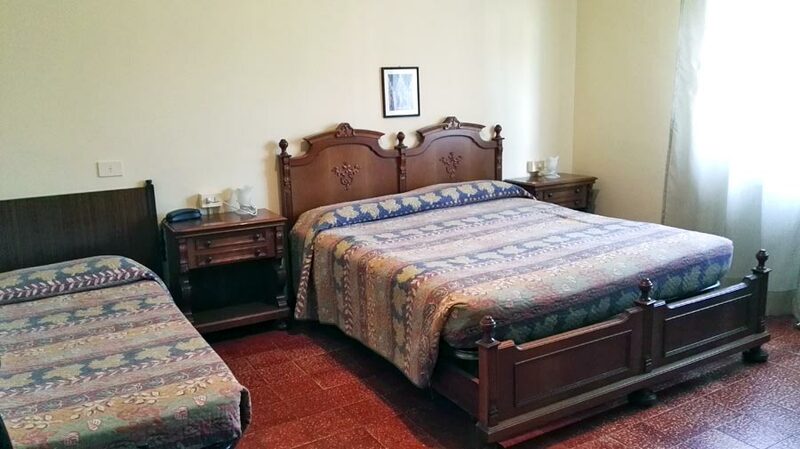 It is available the service of only room or Bed & Breakfast and the prices can change. 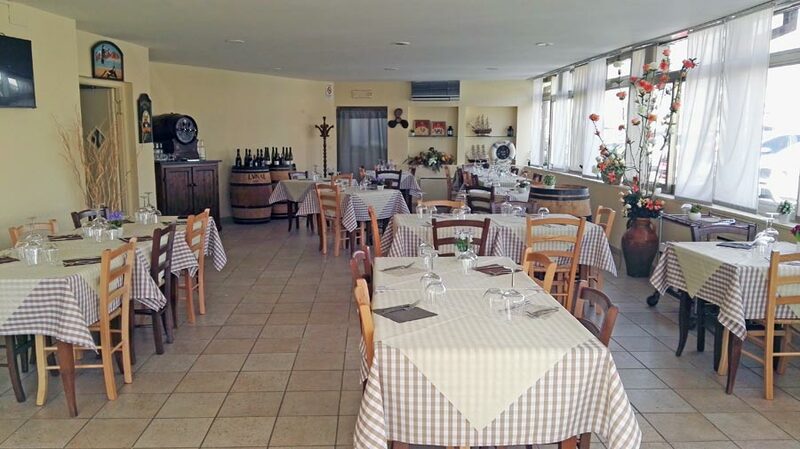 Check-in from 14:00 to 21:00. 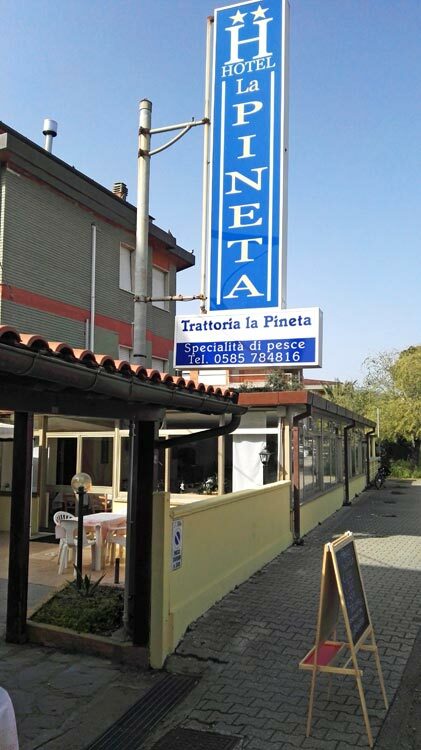 Check-out from 07:30 to 10:00.